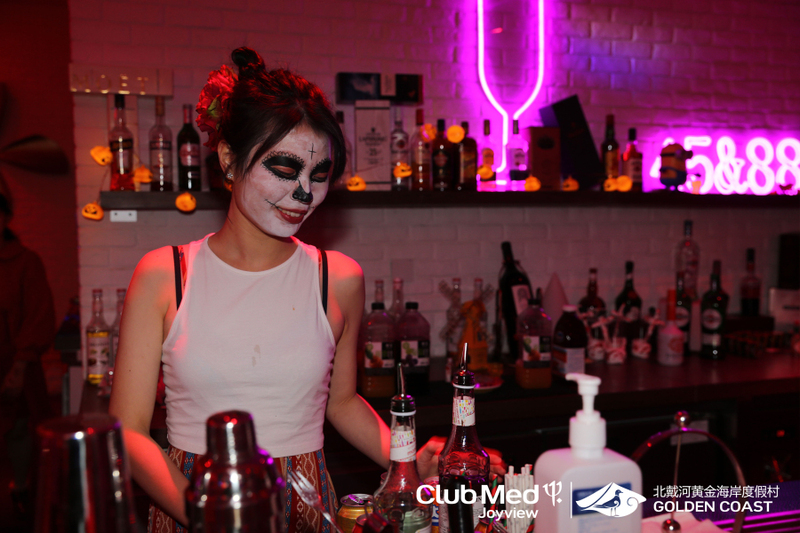 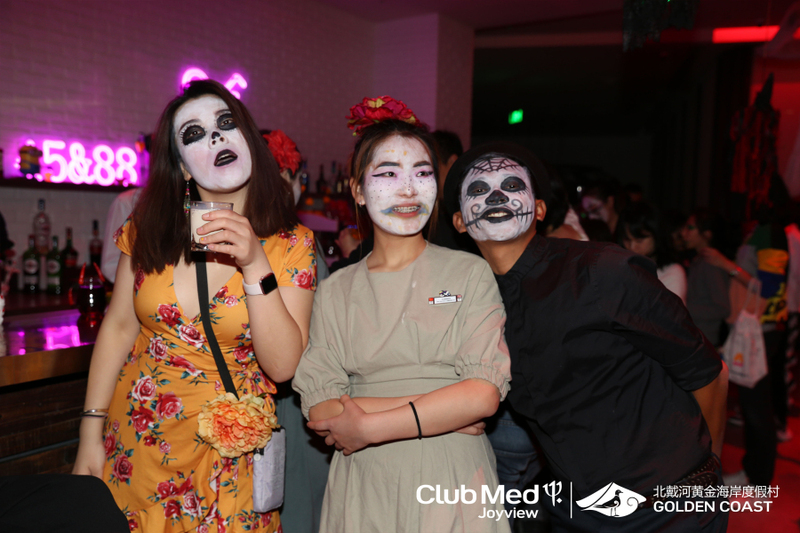 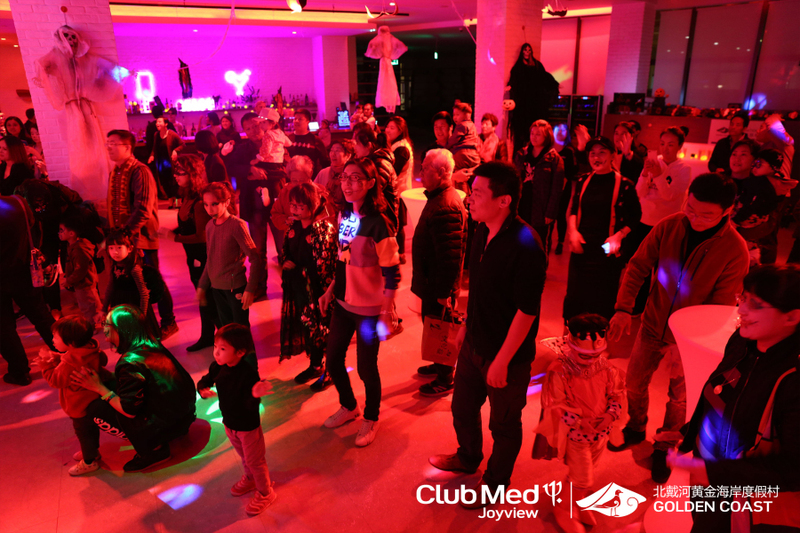 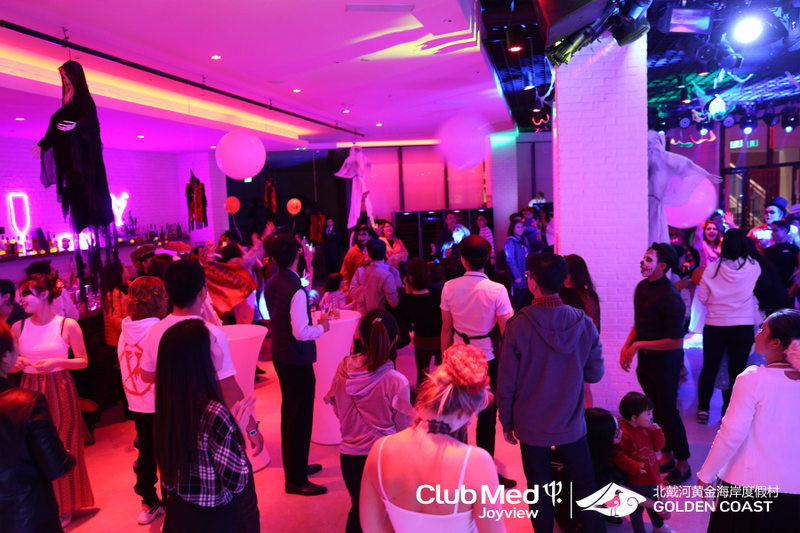 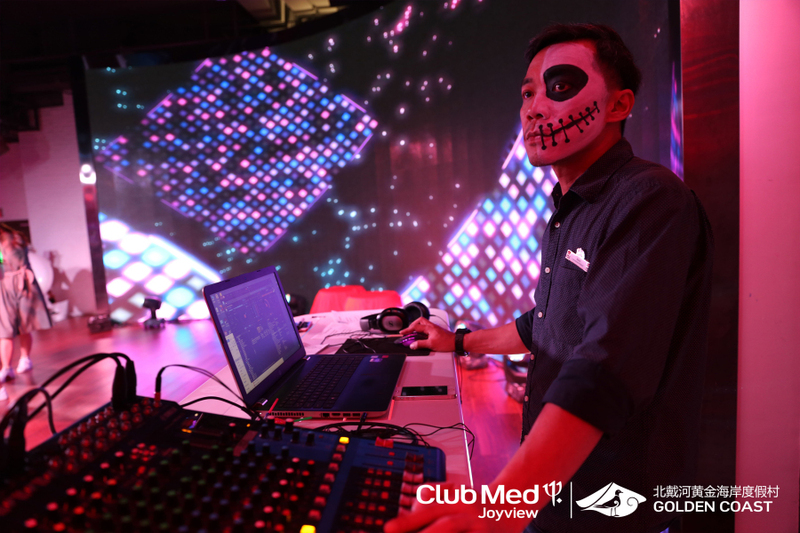 On 27th October, 2018, the Halloween Party was successfully held by Club Med Joyview, a variety of delicious food and drink was prepared by talented chef team available for the guests. 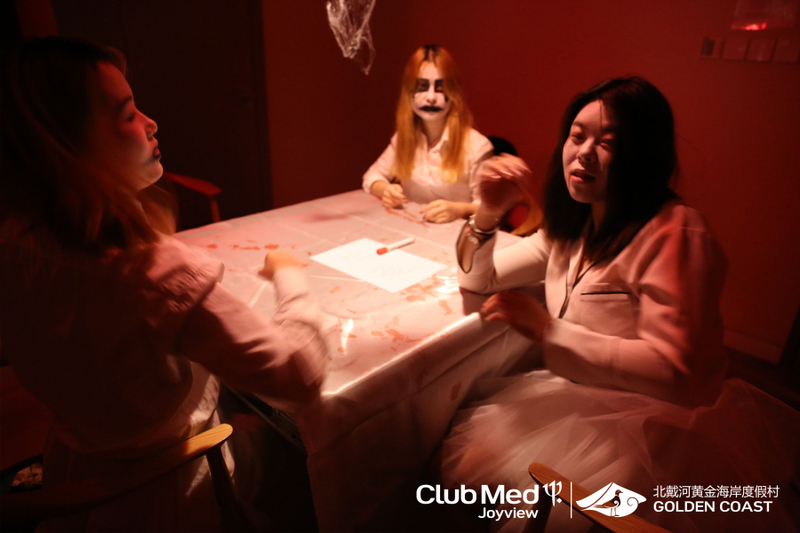 Participants were dressed up as pirates, nurses, zombies, and so on. 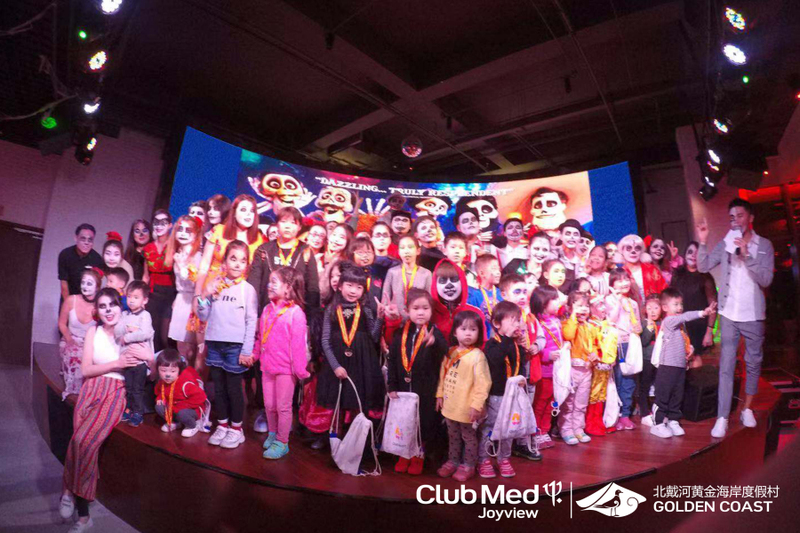 The costumes were specially designed so that they appeared to be quite lifelike, which added lots of fun and excitement to the party. 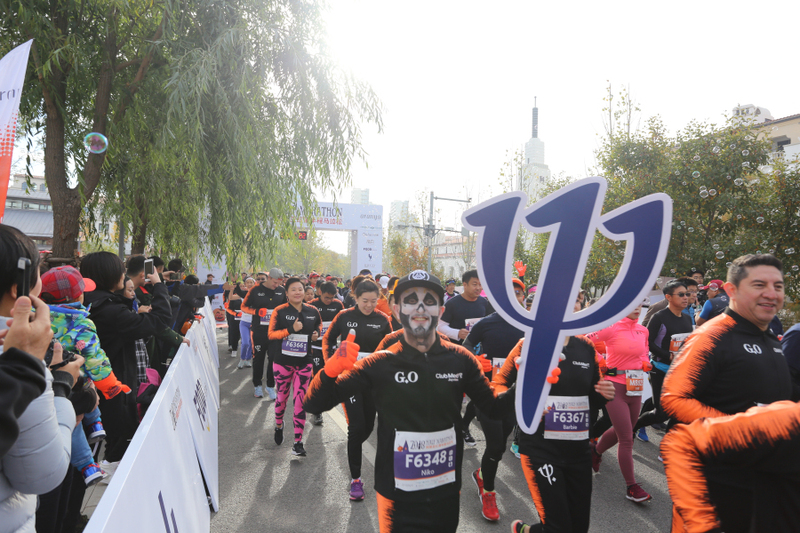 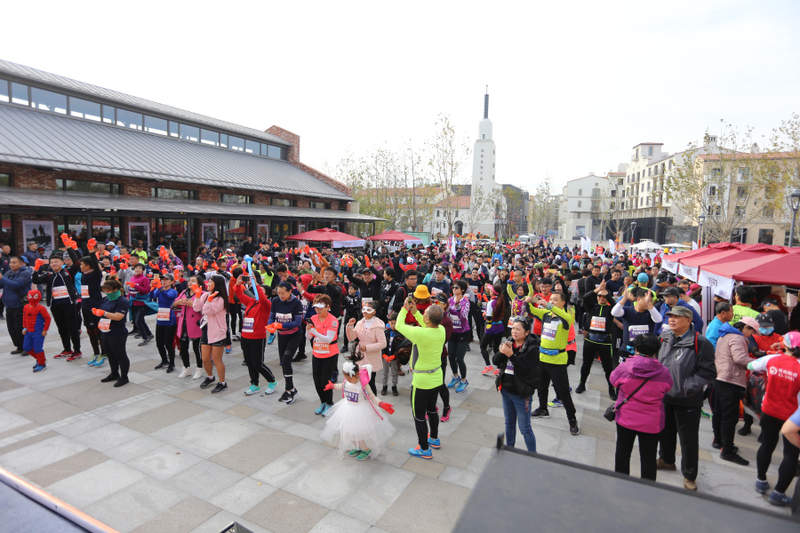 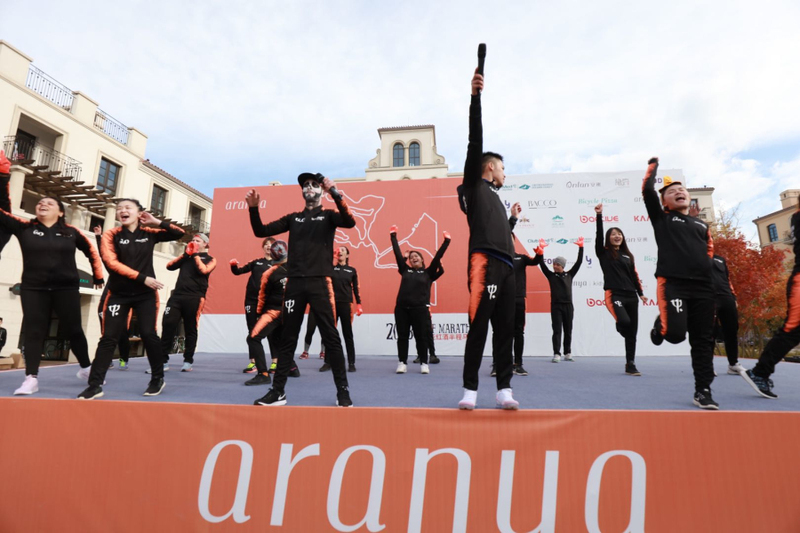 Club Med Joyview also held its Aranya Half Marathon Races on 28th October, 2018. 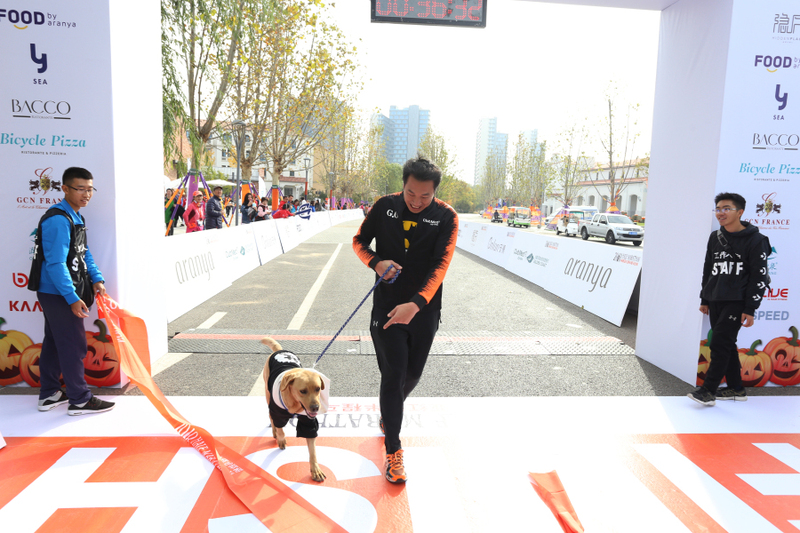 The event promotes physical fitness, team building and a spirit of goodwill. 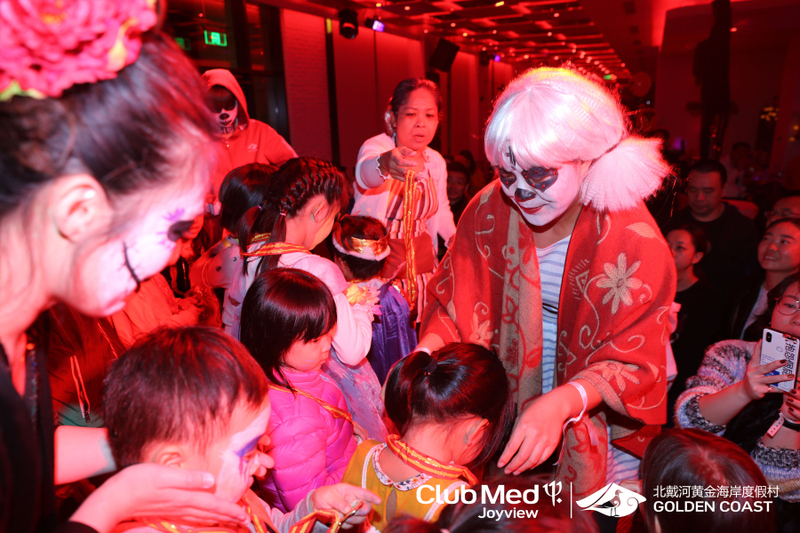 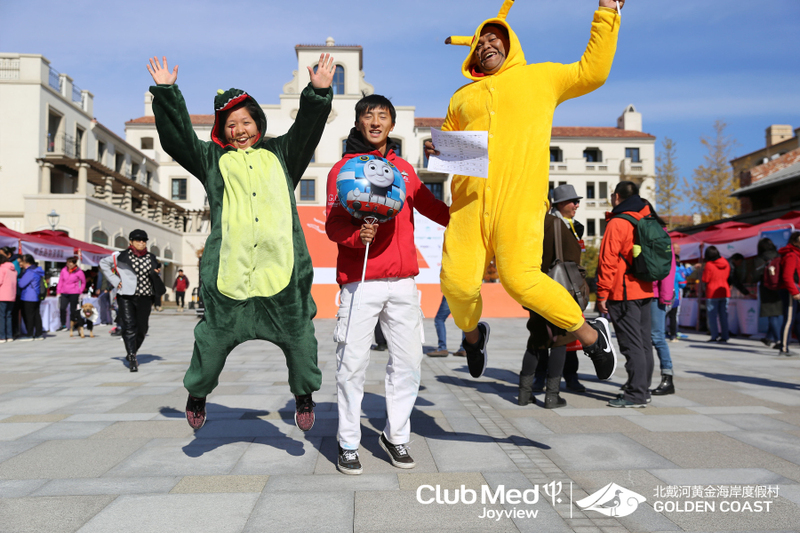 Please click www.clubmed.com.cn of Club Med Joyview Golden Coast for more information.